A callus is an area of dead skin production usually under the soles of the feet. These can also be seen on the palms of hands. Corns are very similar to calluses in that they are made up of the same material – keratin. Corns are formed when the pressure causing a callus is very localised. A corresponding dense core of dead skin forms in the centre of the callus as a result of very specific localised pressure. Corns and calluses are both excessive buildups of dead skin. Corns generally occur on parts of the skin subjected to excessive pressure or irritation. Consequently, corns and callous may be seen with poor fitting footwear including narrow or tight shoes. However, they may also be seen between toes, on top surface of toes or on the soles of the feet as a result of poor alignment of the bones of the feet. There are only two related causes – excessive pressure and irritation. 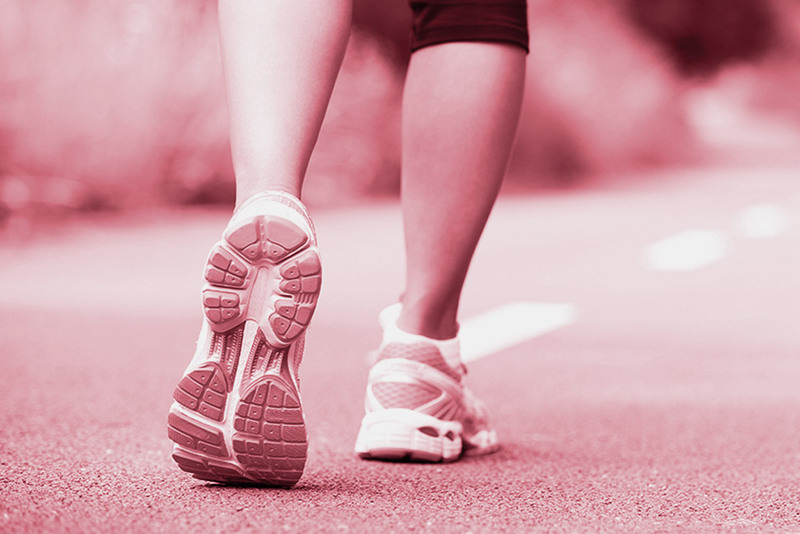 This pressure may be caused by ill-fitting footwear or incorrect foot alignment during walking. 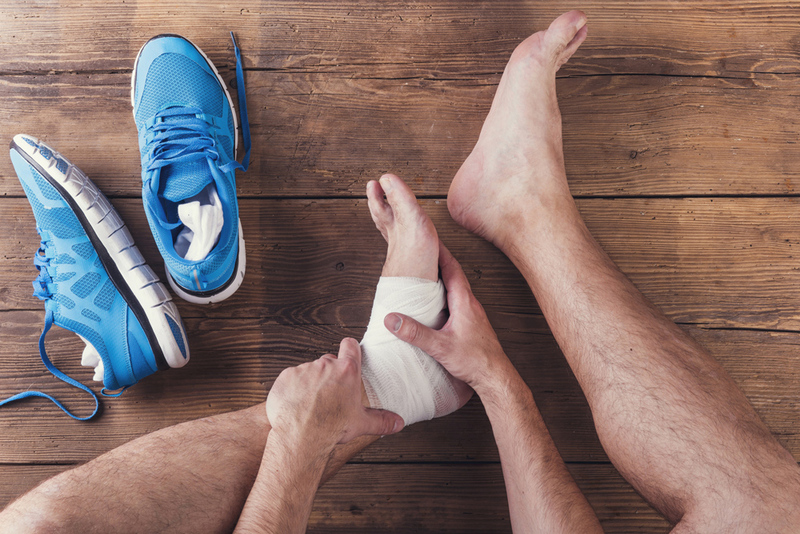 Podiatrists will treat corns and calluses in two ways. Firstly, the corn or callus is removed. The podiatrist will also determine the cause of the corn/callus and offer advice on preventing recurrence of the problem. Corns and calluses should be removed professionally by a Podiatrist. Never attempt “at home” surgery as cutting deeply or gouging at the centre of a corn can damage healthy tissue, nerves and/or blood vessels. The end result may be infection, scarring or in severe cases – ulceration and possibly amputation. Corns and callous are treated very successfully and can resolve if you address both the symptom (the corn) and the cause (the pressure/irritation). 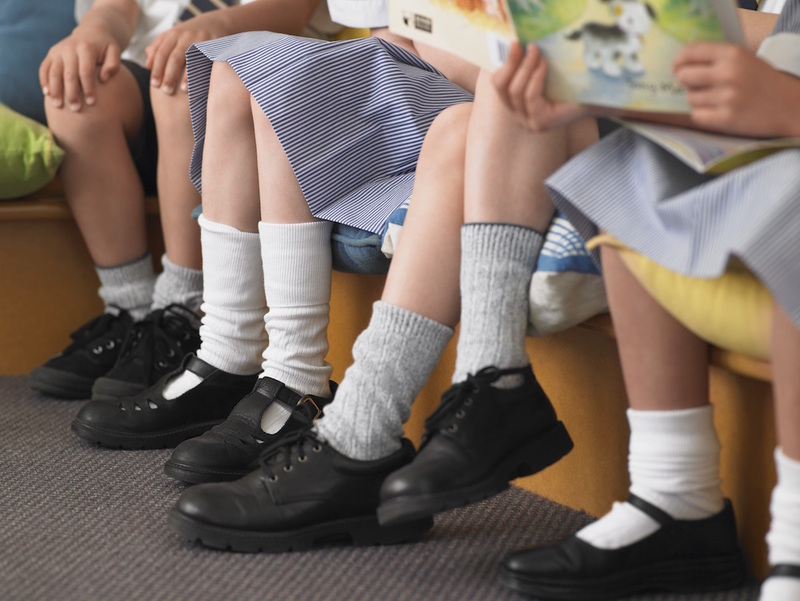 Did you know children spend more than 1000 hours a year in school shoes? You’d want to hope they’re wearing the right pair of shoes!